We would love to send you a free, detailed MyOwnArizona Relocation Package. 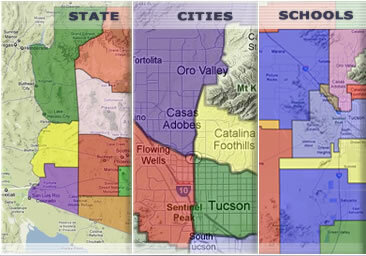 We offer relocation information to anyone who is new to the Tucson area or going to relocate here in the near future. 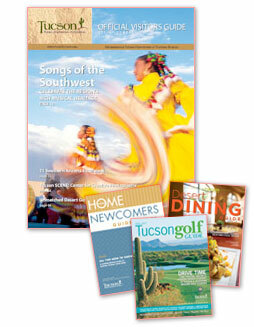 The relocation guides provide excellent information about Southern Arizona living and lifestyles including dining, nightlife, shopping, golf and recreation. Just fill out the form below and we will send them to you. • Moving and Relocation Help from our MyOwnArizona™ specialists.